"I was able to focus entirely on the production, publication, development, and creation of my plays." "PoNY changed my life. It will change many lives. PoNY may change theatre, we just have to let it." "Because of PoNY I got a new agent, and, really, a fresh start." "I was able to pay my bills. I made friends with the doorman. Did I mention I wrote a lot?" "The [apartment] location allowed me to be a really active member in the NY theatre community." "I spent the year just writing, and I wrote six new plays." "Thank you PoNY for changing my life, and changing the world." "Thank you so much for your commitment to new plays and to new playwrights. This kind of fellowship is unprecedented." "I wrote six new plays. I rewrote four others." "This is amazing. This would change everything for me." "PoNY, in a few short years, has become a vital part of the ecology of New York theater. We are lucky PoNY exists." "That year I finished 3 plays. I did some tweaks on THE MOUNTAINTOP, and I stayed in New York, which is where I was supposed to be." 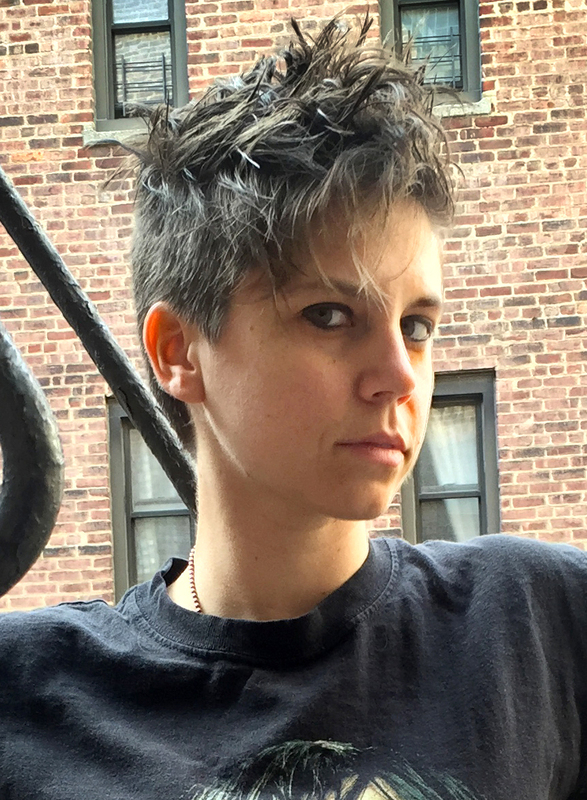 Now in its tenth year, the Playwrights of New York (PoNY) Fellowship was founded by playwright Sandi Goff Farkas and The Lark, and was created to provide promising playwrights with the financial freedom to hone their craft. A big welcome to Jen Silverman, our 2016 PoNY Fellow! "Jen is a bold artist and theatrical risk-taker, which makes her the perfect PoNY Fellow for our 10th anniversary season," said Sandi Goff Farkas (Founder, PoNY). We're thrilled to see what she has in store for this year, and honored to be a part of her journey. After the Fellowship year, PONY 2.0 provides ongoing professional support with the mission to provide artistic homes and professional development opportunities for PoNY Playwrights.